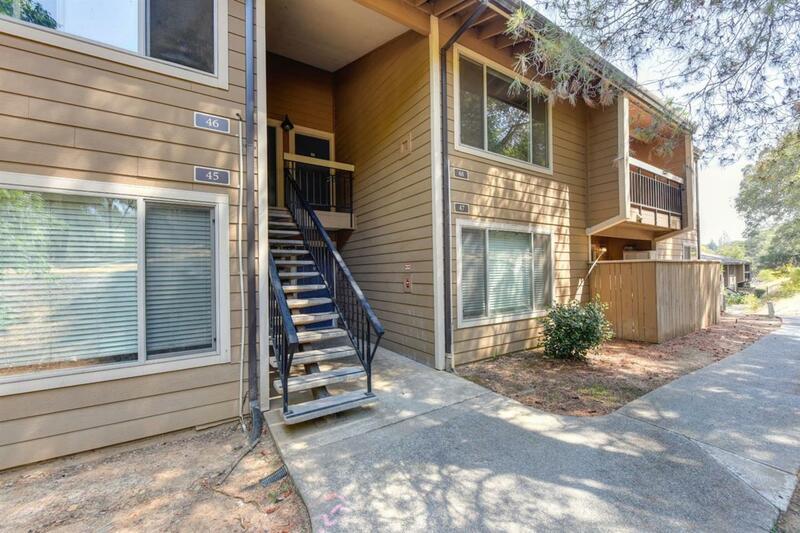 This updated and move-in ready 2 bed/ 2 bath Rollingwood condo is perfect for both, investors and those who want their own home! 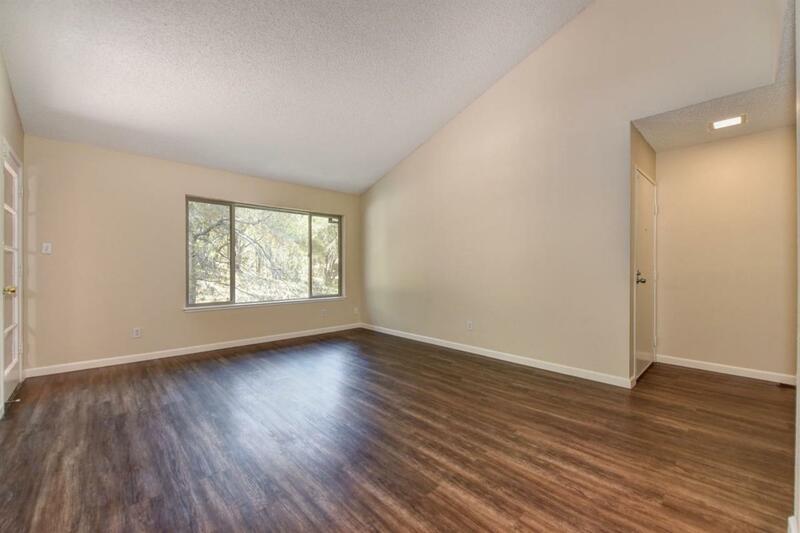 Features include new paint and new Luxury Vinyl wood look floors, carpet and an upgraded kitchen with newer cabinets, granite counters and new appliances! 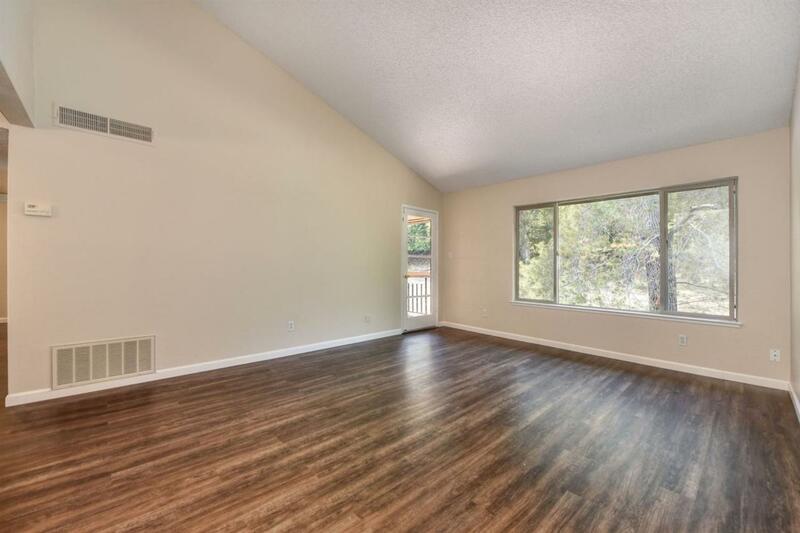 The unit has a 1 car garage & a carport. 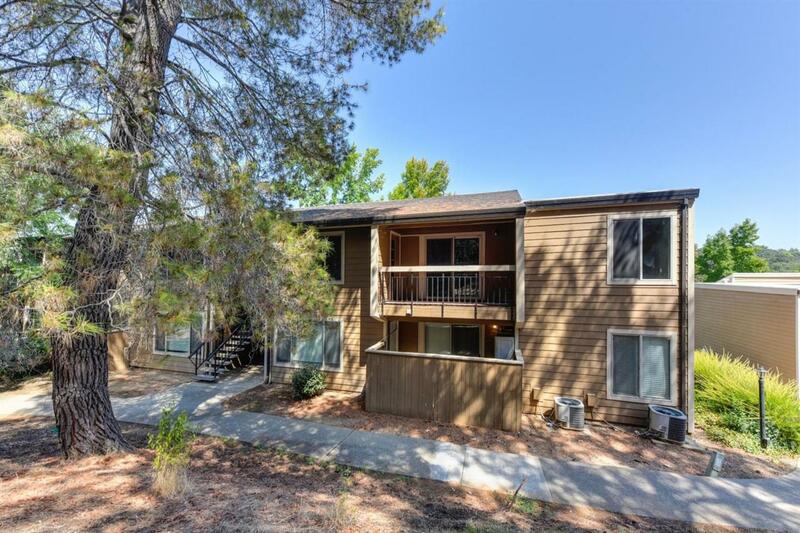 Pool, gym, tennis court, clubhouse and a great location overlooking the greenbelt and located at the end of the building. This is a must see! Come get it before it's gone! Listing provided courtesy of Homesmart ICARE Realty. Listing information © 2019 MetroList Services, Inc.